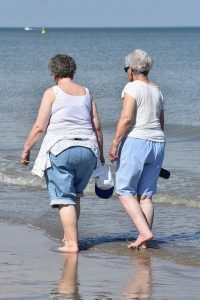 Previous studies have shown that repeatedly working muscles until fatigue results in reduced strength, sensation, walking and balance control in older people (Helbostad et al. 2007, 2010; Kent-Braun, 2009; Pline et al. 2005). However, these extreme protocols are unlikely to accurately reflect an older person’s daily activities and likely miss the effects on cognitive processes. Fatigue is a common complaint in the daily lives of older people, yet the effect of fatigue on fall risk is not clear. In our recent ecological crossover trial (Sturnieks et al. 2018), 50 older adult participants were asked to schedule as many activities as possible on a “busy” day, based on their estimate of their busiest days. We then compared changes in performance on fall-related measures of physical and cognitive function on their busy day compared to a planned rest day. Activity monitoring showed participants took twice as many steps and had 2.5 times more minutes of activity on the busy day, compared with the rest day. They reported increased feelings of fatigue following the busy day and no change in fatigue following the rest day. However, the busy day did not result in reduced strength, balance or stepping performance compared with the rest day. These results differ from studies that have used high-intensity fatiguing protocols to induce immediate fatigue. If any detrimental effects of increased activities undertaken during the busy day occurred, they were not long lasting and had dissipated by the time that the afternoon assessments were undertaken (approx. 4pm). Testing performance closer to bedtime might show different results. However, current evidence suggests that a busy day has little effect on factors associated with fall risk in older people. Sturnieks DL, Yak SL, Ratanapongleka M, Lord SR, Menant JC. A busy day has minimal effect on factors associated with falls in older people: An ecological randomised crossover trial. Exp Gerontol. 106: 192-197, 2018. Helbostad J, Leirfall S, Moe-Nilssen R, Sletvold O. Physical fatigue affects gait characteristics in older persons. J Gerontol A Biol Sci Med Sci. 62A: 1010–1015, 2007. Helbostad J, Sturnieks D, Menant J, Delbaere K, Lord SR, Pijnappels M. Consequences of lower extremity and trunk muscle fatigue on balance and functional tasks in older people: a systematic literature review. BMC Geriatr. 10, 2010. Kent-Braun JA. Skeletal muscle fatigue in old age: whose advantage? Exerc Sport Sci Rev. 37: 3–9, 2009. Pline KM, Madigan ML, Nussbaum MA, Grange RW. Lumbar extensor fatigue and circumferential ankle pressure impair ankle joint motion sense. Neurosci Lett. 390: 9–14, 2005. 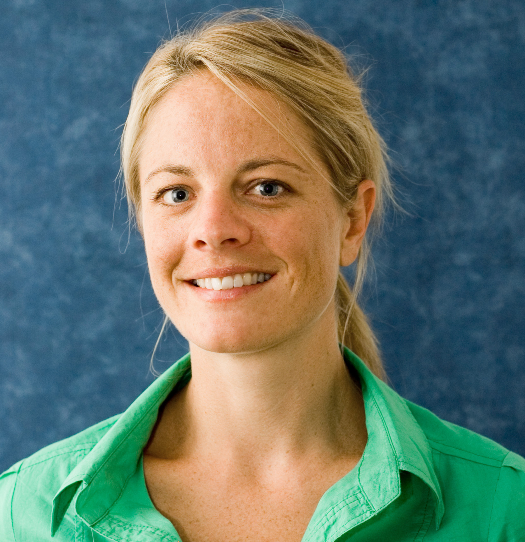 Daina Sturnieks is a Research Fellow in the Falls, Balance and Injury Research Centre at NeuRA. Her research focuses on understanding biomechanical, sensorimotor and neurocognitive contributions to balance and falls in older people and clinical groups, and randomised controlled trials of novel interventions to prevent falls involving balance, stepping and cognitive training. To read Daina’s other blogs, click here.